“Zero knowledge backups” sounds like an awfully techie term, but it’s actually quite simple, as I’m going to explain to you in this article. When you upload data to an online backup service, you are putting trust in the provider you’ve chosen – after all, they’re looking after your data. This will often include family photos, private documents, and, if you run a business, commercially sensitive information. Our detailed online backup reviews are your perfect starting point in finding a backup provider you can trust. You need to feel that your data is safe – because the whole point of using online backup is to have something to fall back on should the worst happen. But what about zero knowledge backups? Zero knowledge backups are what you need if total data privacy is your priority. Despite the use of encryption, many backup providers could still, in theory, access your data and see what’s there. Again in theory, this means that a dishonest staff member could have a nose about at what you’re storing in the cloud. True zero knowledge backups eliminate the chance of this happening. In this zero knowledge scenario, even the online backup company’s own technical staff couldn’t access your data if they wanted to. Why would I NEED zero knowledge backups? You may be inclined to wonder why any of this should matter to you if you don’t have anything amongst your data that you really feel you need to hide? If you’re of this “nothing to hide, nothing to fear” school of thought, you may wish to check out an article I wrote on this subject over on our sister site, BestVPN.com. If you are in business, you may hold client or customer information, and have compliance obligations to ensure this data is encrypted as much as possible. The chances are there are at least some sensitive personal details amongst your document files – why take the risk of exposing them? If you’re worried about your data being intercepted in transit (for example if files upload while you’re connected to a public wireless hotspot), it makes good sense to ensure they’re encrypted before your data even begins to make its way to your backup provider. 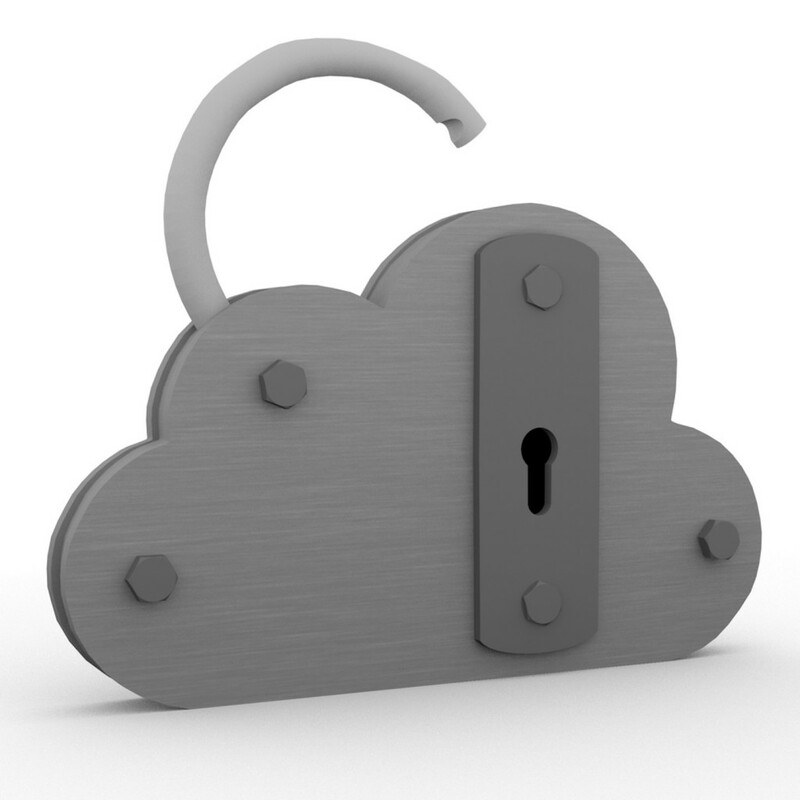 Of course, there are people out there who will want to choose zero knowledge cloud storage or backup specifically because they’re holding files that they may have obtained illegally. Zero knowledge encryption means the provider couldn’t even help the authorities if it was asked to. However, the point I’m making is that using this kind of backup does make sense for everyone else too. Where to find zero knowledge backup? Our top recommendation for a true zero-knowledge service is SpiderOak. You’ll find our in-depth review of the service here. Another option is SOS, who offer zero-knowledge backup with some of their packages. What to ask about zero knowledge backups? Is end-to-end encryption used so your data is pre-encrypted before transit? Do staff have the ability to unencrypt and access data? Are there any weak links? (For example, some providers allow web-based file access with a plain-text password, undermining the value of the encryption). Zero knowledge backup is a way to give yourself a little more peace of mind with regard to your privacy. I strongly recommend giving it some consideration.